We previously heard a rumor that a new Samsung Galaxy S7 Active smartphone would be launching within a few weeks and now references to the device has been discovered on one of Samsung’s apps. 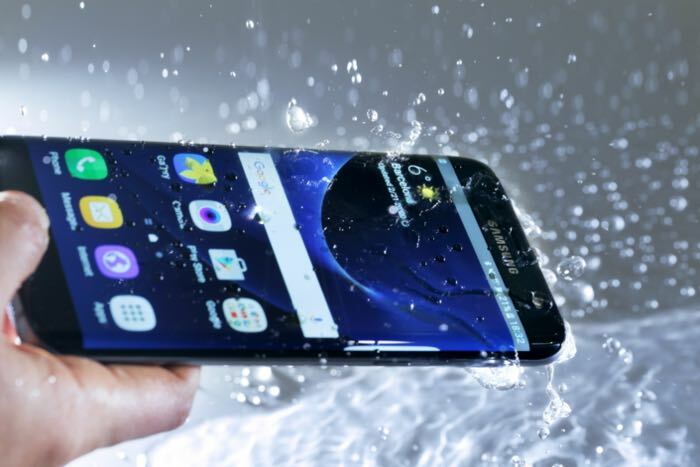 The Galaxy S7 is already dust and waterproof so we can expect the new S7 Active to be a more rugged handset like the S6 which will also probably feature a case that protects the device from knocks and bumps. References to the Samsung Galaxy S7 Active have appeared on the Samsung Level app, the handset is listed as a supported devices. We can expect many of the specifications on the Active to be similar to that of the S7 and will probably include a 5.1 inch display with a Quad HD resolution and either a Qualcomm Snapdragon 820 or a Samsung Exynos 8990 processor. The handset is also rumored to come with 4GB of RAM and a choice of 32GB and 64GB of storage, plus a microSD card slot for expansion. We can also expect similar cameras with a 5 megapixel camera up front and a 12 megapixel camera on the back, plus Android Marshmallow. Previous ‘Active’ versions of Samsung’s smartphones have been available with AT&T in the US and it is likely that the new Samsung Galaxy S7 Active will also be an AT&T exclusive.